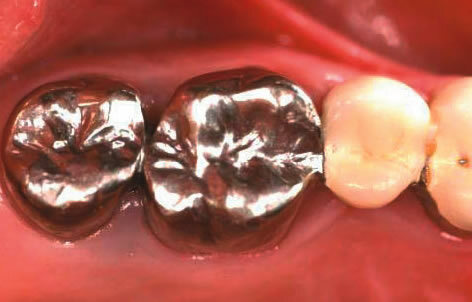 A crown is a custom made covering for a heavily filled or broken tooth. It gives the damaged tooth strength, support and protection and can also restore the appearance of a badly broken down tooth. Crowns can be made from a number of materials and we are happy to discuss with our patients what their best options are. 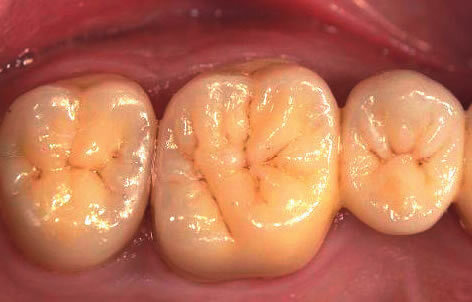 If you aren’t happy with the appearance of your old crowns then talk to us. Using modern dental materials and high definition digital photography we can communicate with our skilled technicians and work together to achieve excellent results allowing new crowns to match neighbouring natural teeth. 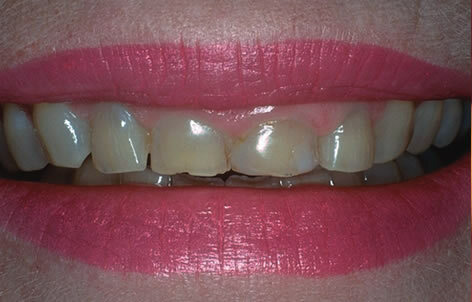 A bridge is a way of replacing a missing tooth by using neighbouring teeth for support. 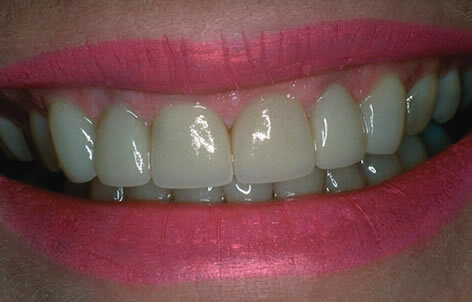 They can be held on either by a crown or bonded in place with a discrete wing on the back of the supporting tooth. Unlike a denture they are fixed in place and do not need to be taken out for cleaning. Because everyone’s teeth are different we are always happy to assess and discuss all the options for each individual.